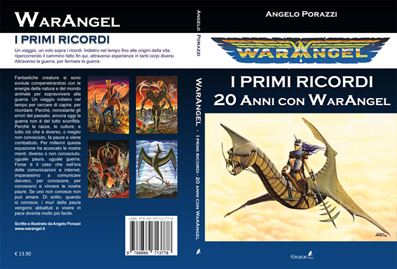 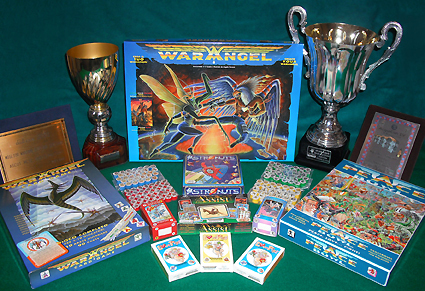 Crea il TUO Warangel! 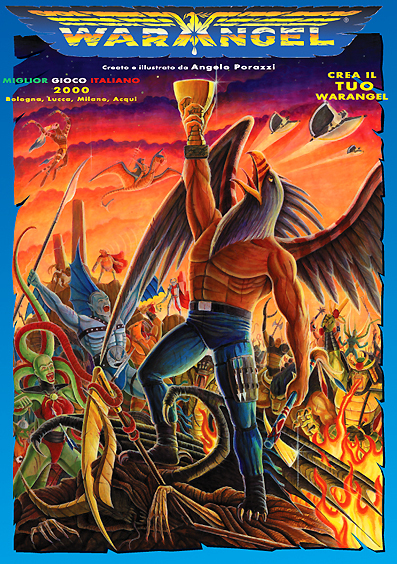 Create YOUR Warangel! 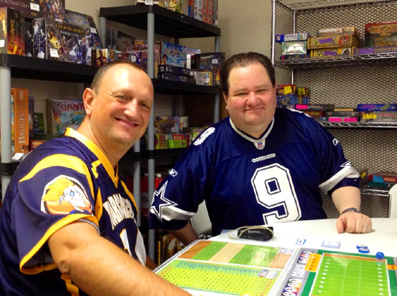 PHOTOREPORT: Angelo Porazzi in the USA, hosted by BoardGameGeek friends at Dallas Games Marathon!